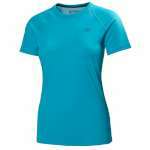 The Helly Hansen Women's Cool T-Shirt is a high performance, quick drying, comfortable and versatile t-shirt that has a classic crew neck t-shirt styling and is great for wearing while you are in the gym, training and out on a hot summers day. 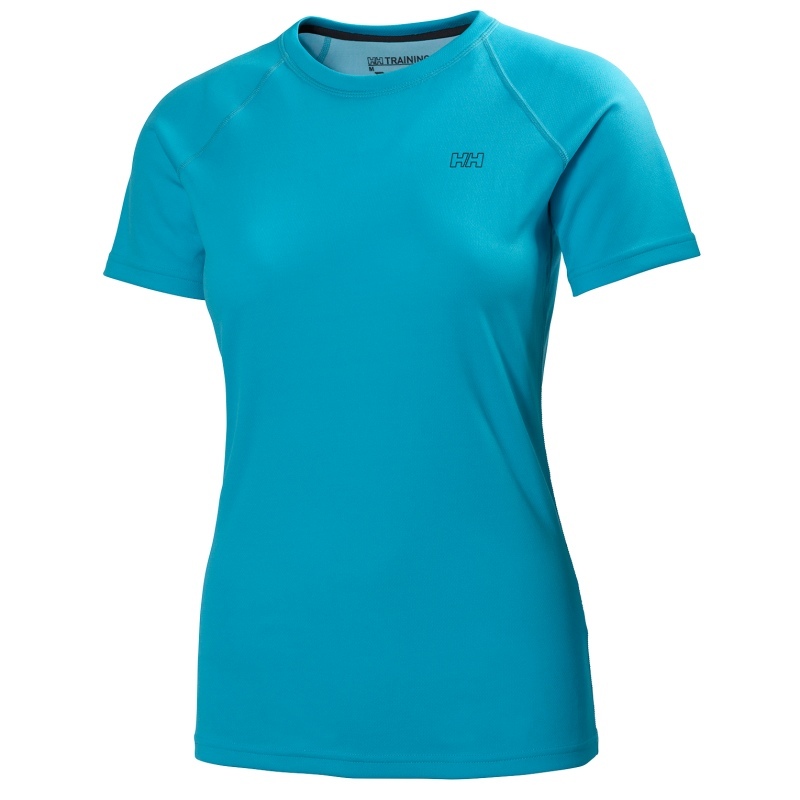 This T-shirt is ideal for high intensity pursuits thanks to the HH® Cool fabric with Lifa® stay dry technology that pulls heat and excess sweat away from your skin for improved comfort additionally it also offers UPF +30. 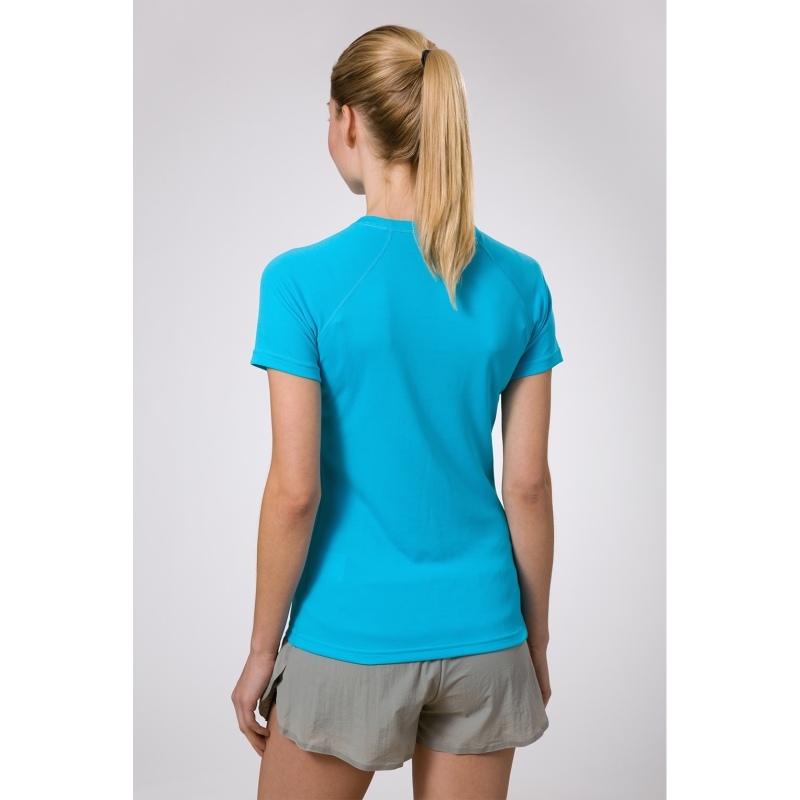 The classic cut of this Cool T-shirt makes it a great choice that will be able to offer you comfort and a fitted and flattering look.